Posted April 20th, 2015 by All Of Us & filed under Community Review, Feis Reviews, McGrath Feis, Uncategorized, Virginia Feis. 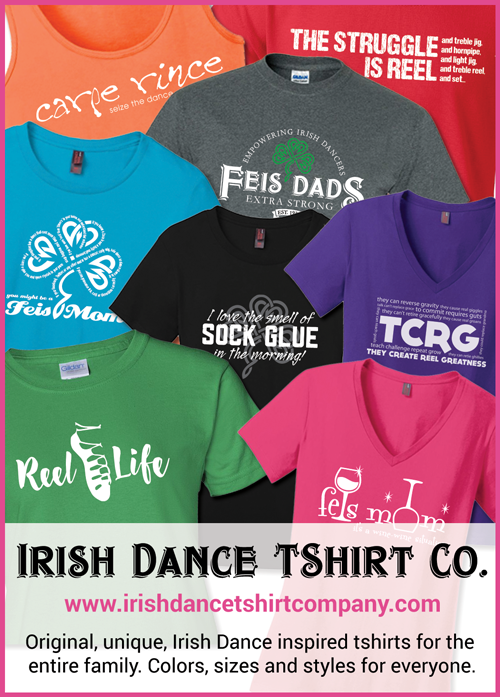 Posted June 9th, 2014 by Feis Mom X2 & filed under Feis Reviews, McGrath Feis, Virginia Feis. An after the fact review from a new contributor, but anything we can post that might help others is fine with me. Thanks Feis Mom X2! The McGrath Feis was held on March 30th, 2014 at Osbourn Park High School in Manassas, VA.